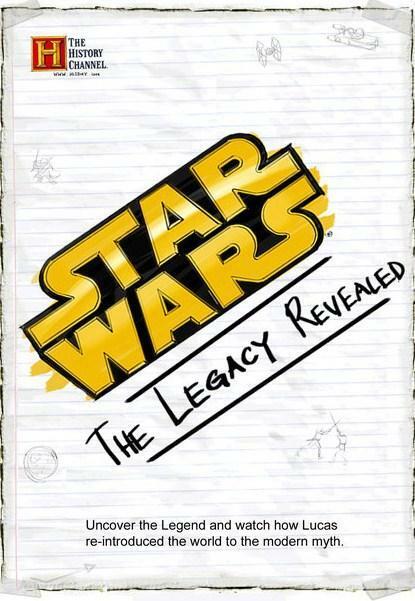 The History Channel aired Star Wars: The Legacy Revealed on this day back in 2007. 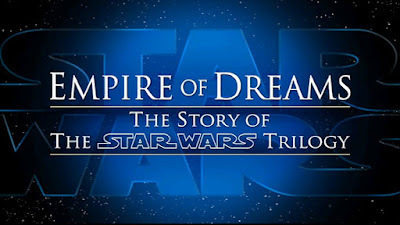 The documentary was a two-hour special that explored the historical, political and mythological connections of the Star Wars saga, along with the impact of the original 1977 hit upon society and filmmaking. The timing of the release coincided just days after the 30th anniversary of Star Wars: Episode IV - A New Hope. Guests who were interviewed in the 2007 documentary included J.J. Abrams, the director of Star Wars: Episode VII - The Force Awakens, and filmmakers Peter Jackson and Joss Whedon. Star Wars: The Legacy Revealed was nominated for three Emmy awards and was the #1 highest rated History channel program among viewers aged between 18 and 49. 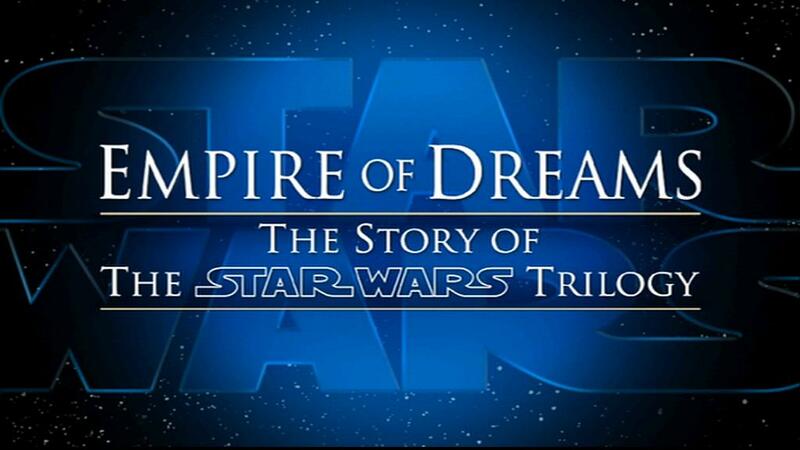 Other notable Star Wars documentaries have included Empire of Dreams (2004) and The Beginning: Making Star Wars: Episode I The Phantom Menace (2000) - a behind-the-scenes look at the production of Episode I. What is your favorite Star Wars documentary? Let us know in the comments below.